The Well in Pella hosted an open house Thursday to educate the community on what resources currently exist and new programs coming this fall. During the event, 160 people came to learn more about what services are available. Executive Director Jayson Henry tells KNIA/KRLS News it is incredible to look back at the growth of the organization since they opened at their current location. The programs displayed include: The Well Resource Center, Getting Ahead, Money and Me, Men’s breakfast, and its mental health programs. 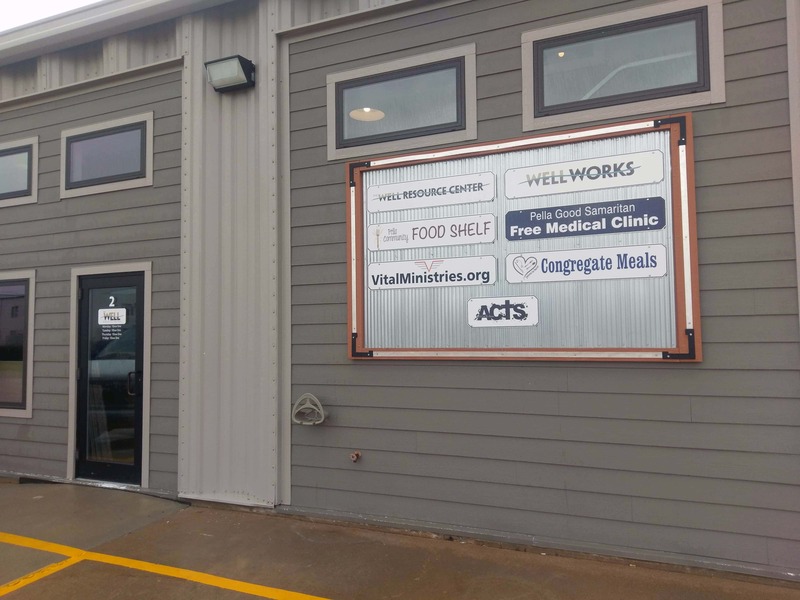 Partner resources also on hand were: Pella Community Food Shelf, Good Samaritan Free Medical Clinic, Marion County Public Health, Vital Men Ministries, and Sprigs N’ Sprouts. Additionally, Celebrate Recovery was announced to be coming to The Well, beginning with a kickoff event from 6:30 to 9 p.m. on Thursday, September 27th.